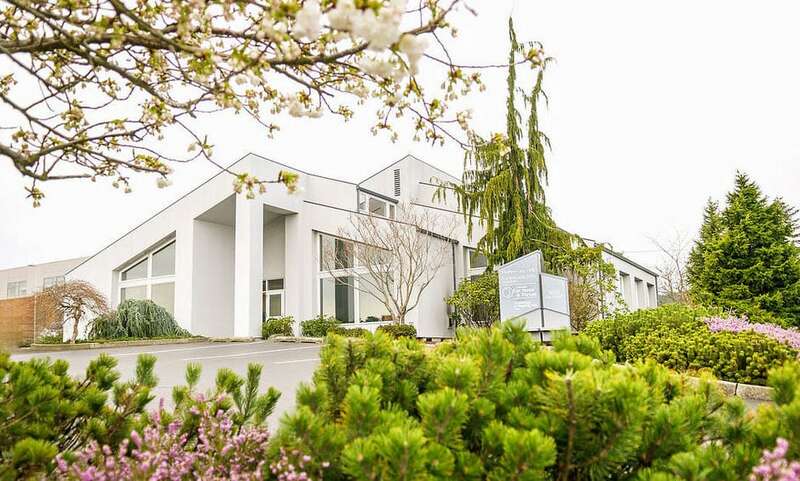 Welcome to Madrona Dental Care where Dr. Gray and his team provide comprehensive, high-quality dental care and treatment personalized just for you. As a patient, we evaluate you for your personal risk of disease and your long term prognosis both with and without treatment. This approach helps you make the decisions that are best for your particular situation. Originally developed by the medical community, this wellness concept is quite new in dentistry. Our team will work with you to discover what type of treatment is best for you. We will listen to your concerns and ideas, ask you questions to gain a thorough understanding of your dental history, and respect your personal situation no matter what it may be. We want to not only treat your dental issues, but also determine why they occurred, and how we can help you prevent them in the future. 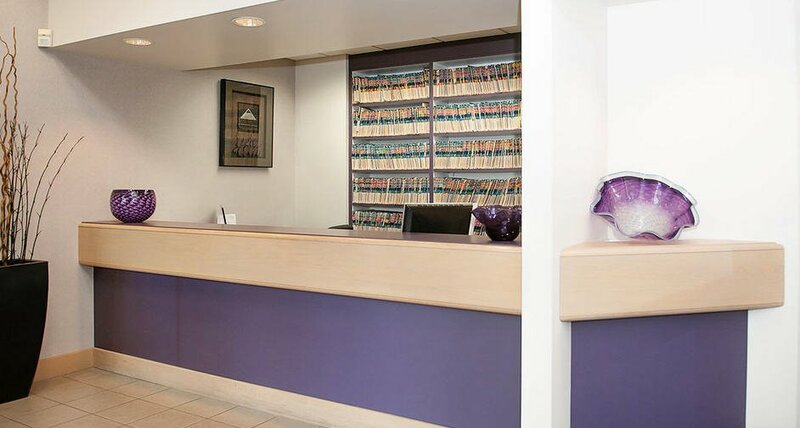 We are here to answer any questions you may have, and we hope to get a chance to serve you and your dental needs and desires.